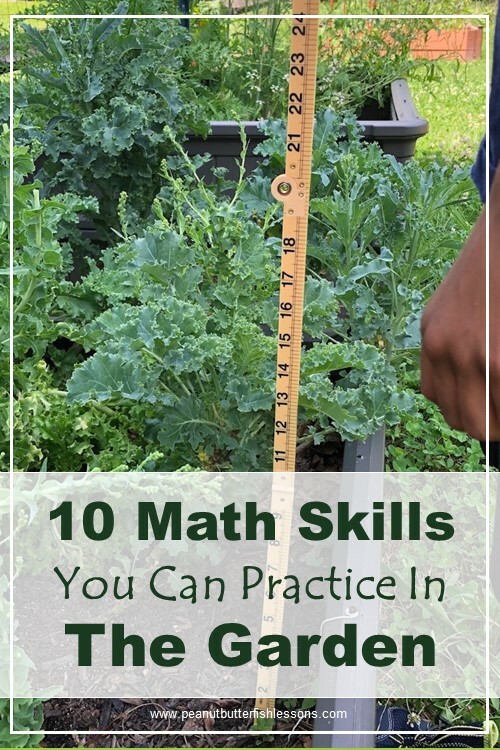 In my last post, Visualizing Numbers: A Key Skill for Learning Math, I explained subitizing and how critical it is to developing strong math skills. Here are lots of games you can play with your children to help them develop these skills. Your job as a teacher is to set up lots of opportunities for them to learn this skill, but you can not really ‘teach’ it to them. 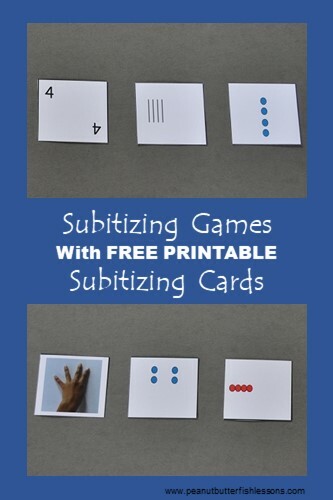 First, start these games with numbers 1-5, then as your child is able to quickly subitize these numbers, you can add in 6-10. 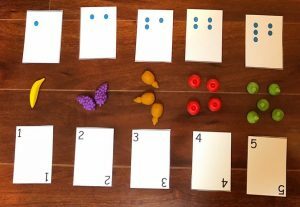 If your child is at the very beginning of developing math skills, I would set out the dot cards and then have some type of manipulative that your child can count and set a matching number of manipulatives next to each dot card. Then, you could model adding the numeral cards to each one. 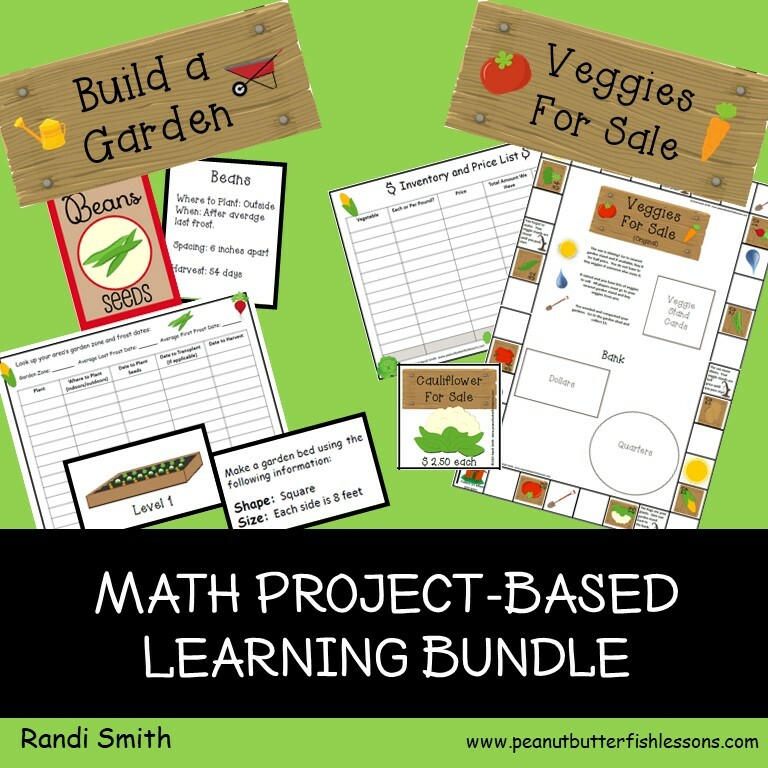 Once your child is is comfortable with this activity, you can play the games below, increasing complexity as they are ready by adding in other visual representations of the numbers. 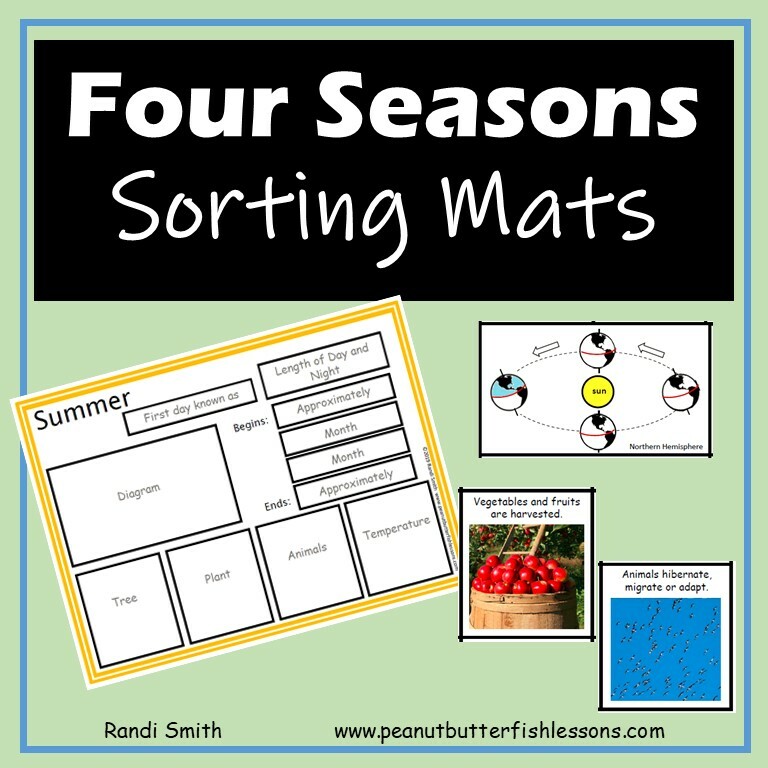 Which One Doesn’t Belong: Set out 3-5 cards where all the cards, but one, represent the same number and then ask your child to find the one that doesn’t belong. War: Deal out all the cards evenly to each player and then each player sets down their top card face up. The person with the highest card gets to keep all the cards played on that turn and play continues. When players run out of cards, the game can end with the person with the most cards winning or the players can flip their stack of cards over and start again playing until someone has taken all of the cards. 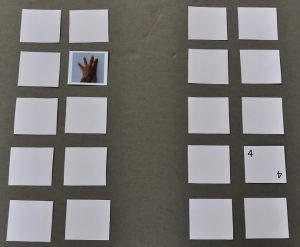 Memory: Start this game with just two representations of the cards to match to each other. Once your children are good at this, add in two more representations and then they have more opportunities for correct matches. For example, the numeral 4 could match the dot pattern 4, the abacus pattern 4 or the 4 fingers. If your children struggle with remembering where cards are, you can place the cards into two separate columns or sets of columns (see picture below) where they pick one card from one side and then know there will be a match for it on the other side. This reduces the amount of cards they need to remember by half. So for example, say you were going to play with 20 cards with two representations of numbers, you would place all of the finger patterns in the left column(s) and all of the numerals in the right column(s). 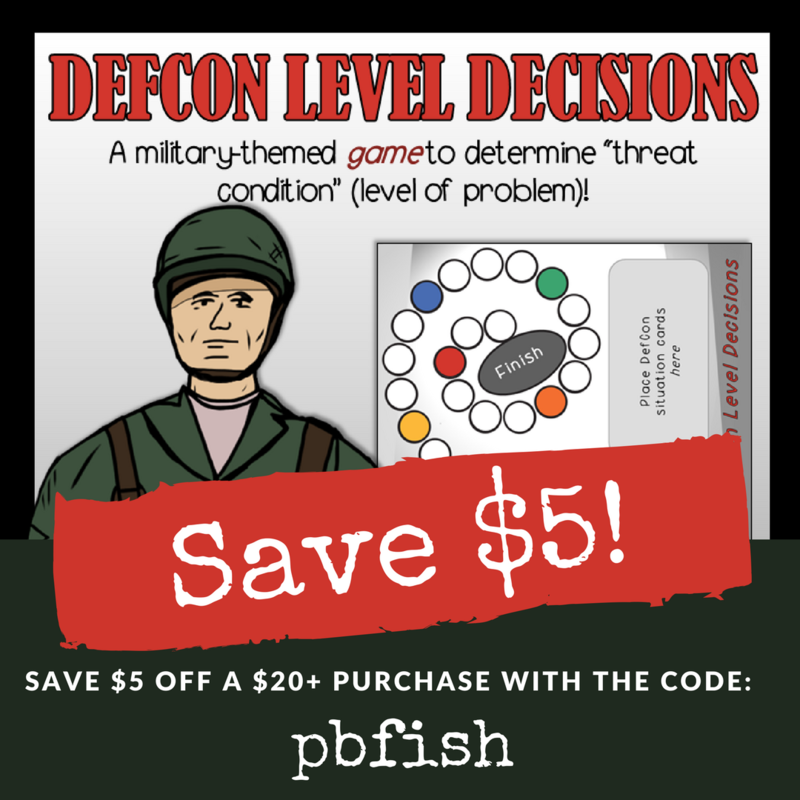 Go Fish: Choose how many cards and which visual representations to include and then play as you would normally play Go Fish. Deal the cards evenly so each player has 5-7 cards and then place the rest in the pond. Players take turns asking for a number and making a match. Hide and Seek: This is a great game if your child needs to get up and move around. 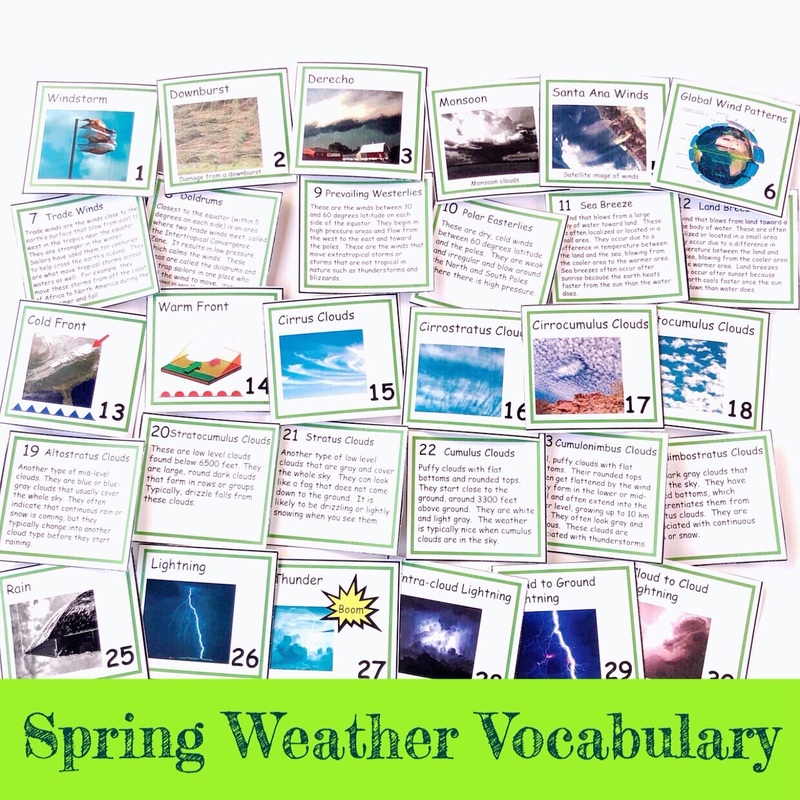 Choose how many cards and which visual representations you want to use. You will not need matches for this game so you can mix it up a bit more. Then, you can play one of two ways. 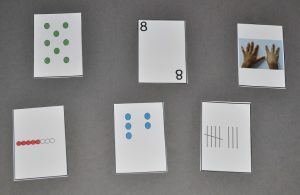 For version one, have the cards face up and visible around the room and ask your child to get a specific number. 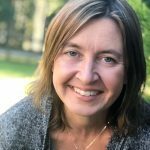 For the second version, have the cards hidden more and when your child finds one, she brings it to a work area and places each card in order from 1-5 or 1-10, depending on which cards you are working with. 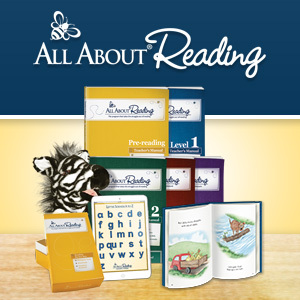 Listen for the Number: For this game, have your child lay out the numbers 1-5 or 1-10 in order using whichever visual representation you would like. Then clap out a number of beats and your child has to touch the card that matches what you clapped out. This can be a fun game for each of you to being the ‘teacher’. 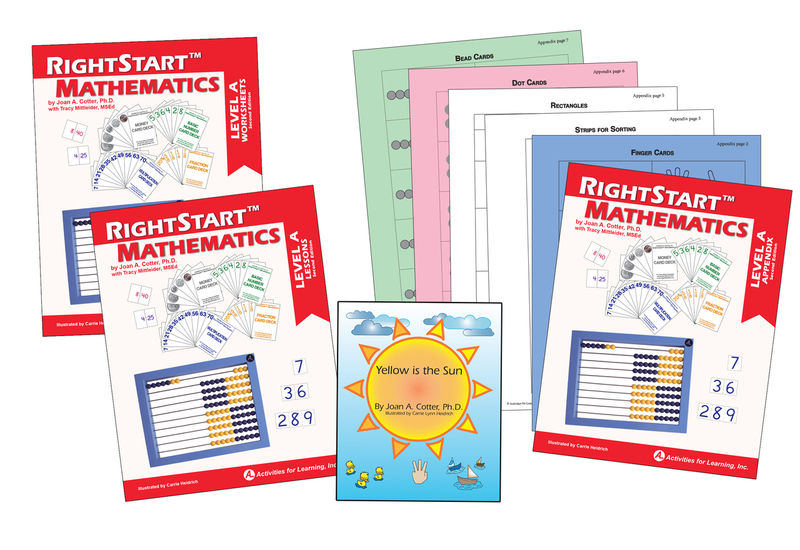 Winter Kindergarten and 1st Grade Differentiated Learning Math Packet: This packet contains a Recognizing Numbers game to use with subitizing cards as well as winter-themed Color the Number subitizing worksheets.